Thank you for reviewing my information. 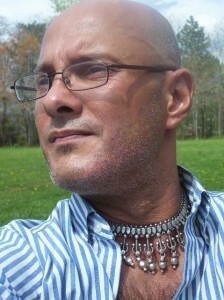 My name is Tony Clark, and I am honored you have been guided to me. As a former dancer and choreographer, I began my study of human anatomy and physiology for the sheer enjoyment of movement. In time, injuries and self-preservation required my need to understand how to correct, maintain and preserve my body. Massage Therapy fulfilled those needs. I have been a massage therapist since 1998, graduating with honors from Florida College of Natural Health and very honored to have received their “Golden Touch” award. While pursuing my doctorates in oriental medicine and acupuncture, a spiritual journey redirected my focus to hands-on manipulation. I have also served as Spa Director for several leading resorts and spas in the South Florida area. My client list has included celebrities, royal families, competitive athletes and most importantly, people like myself, the common man. I am proud to have served on the medical team as massage therapist for 8 years for the International Dance Companies of Riverdance, working in North America, Europe, and Asia. 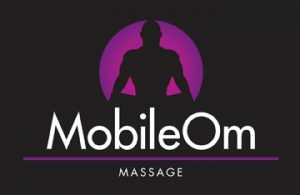 I am very proud to present Mobile Om, a massage therapy service for Northeastern Pennsylvania. Mobile Om is designed to Transport Therapy and Transcendence to you, in the convenience of your home, office, or hotel. To schedule an appointment or for further information, please feel free to call me at 570-780-5858. Thank you for your support of Mobile Om!